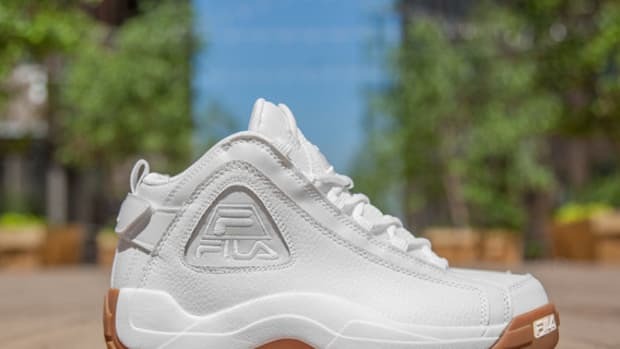 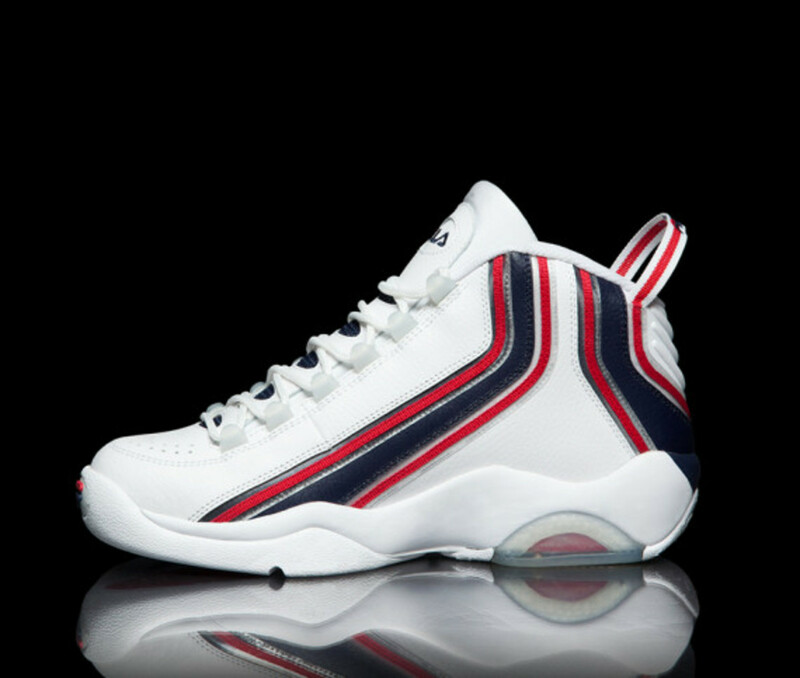 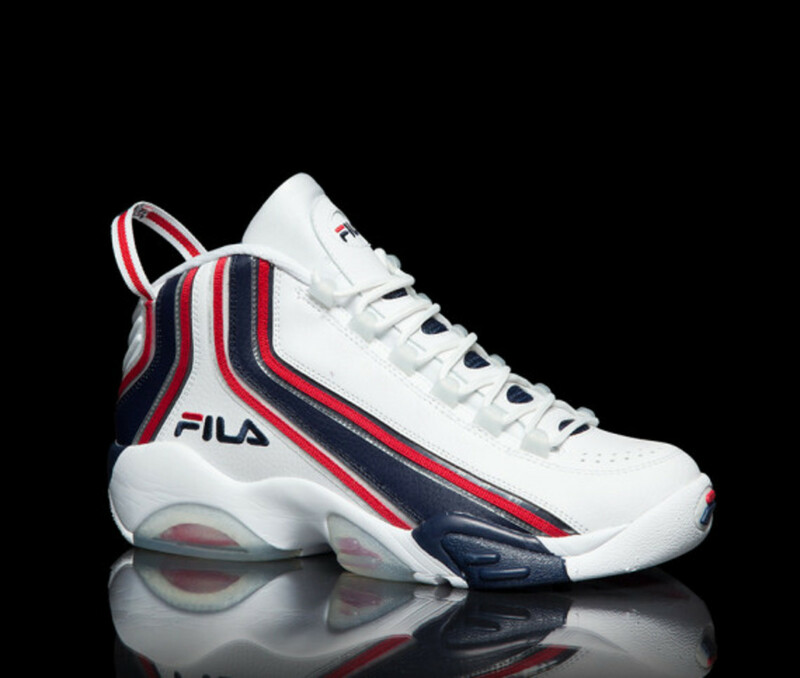 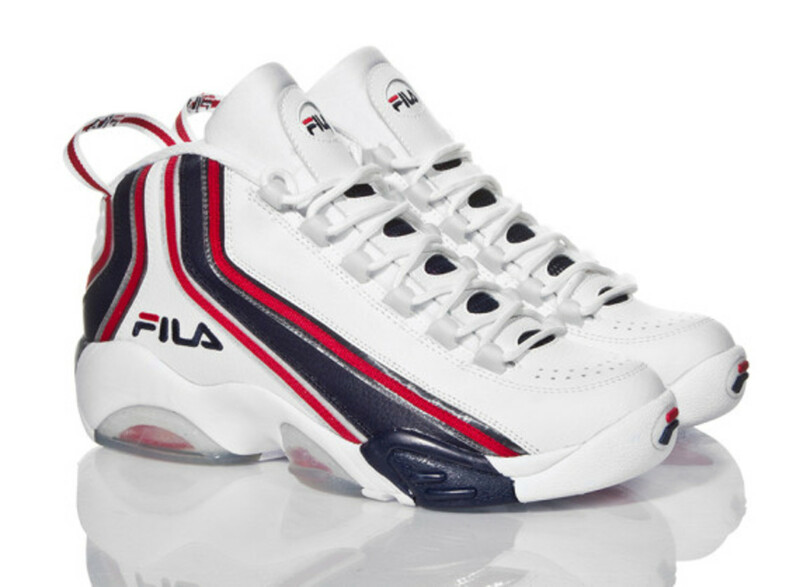 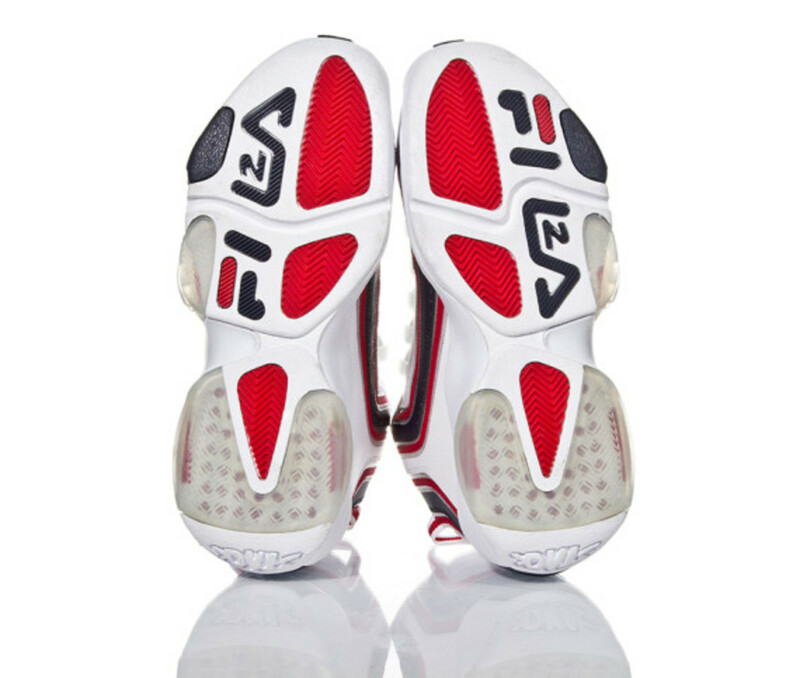 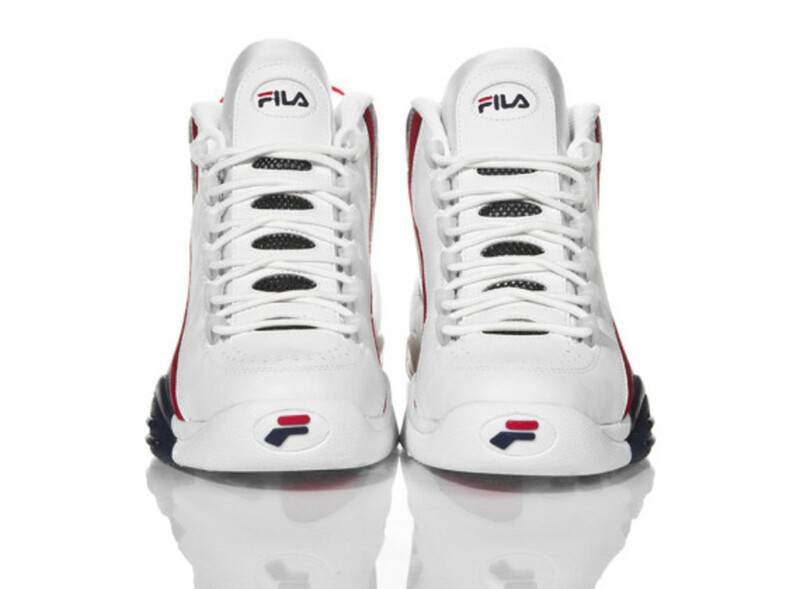 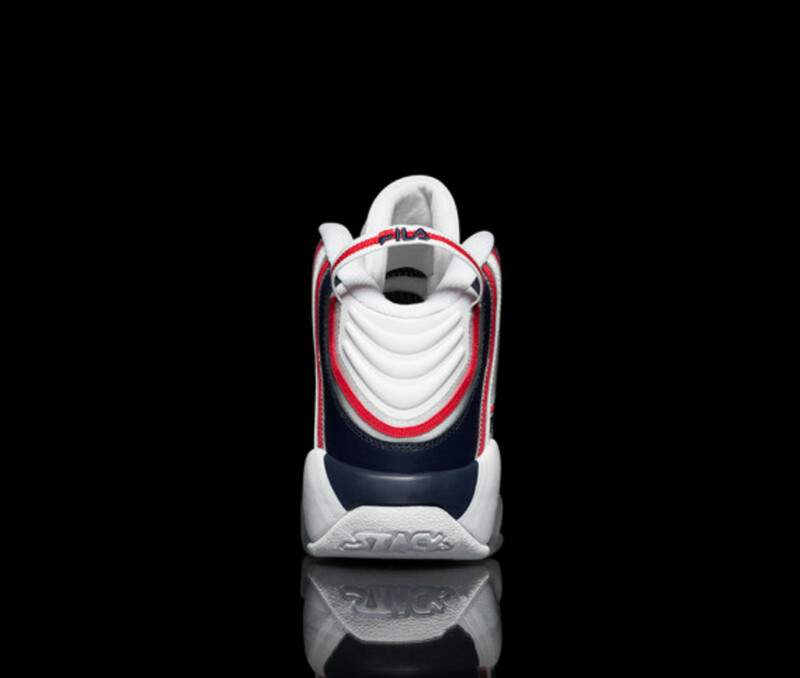 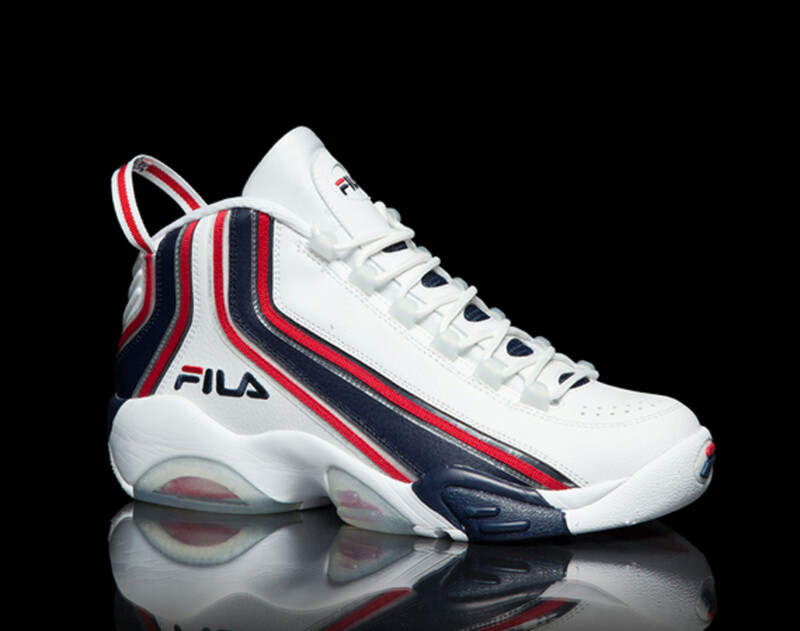 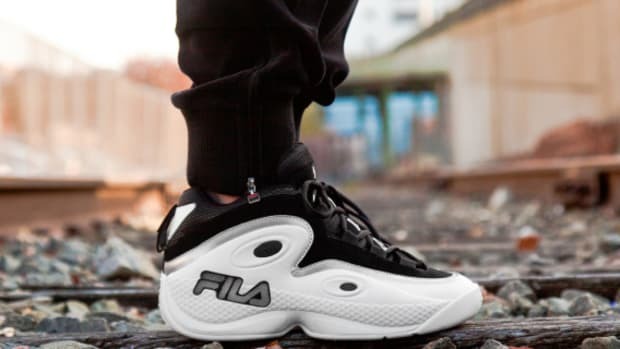 FILA&apos;s resurgence in 2014 is spearheaded with the imminent launch of the Stack 2, representing Jerry Stackhouse&apos;s second signature shoe during the 1996 - 1997 NBA season. 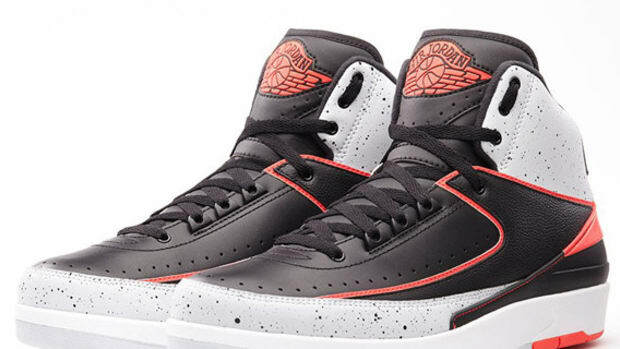 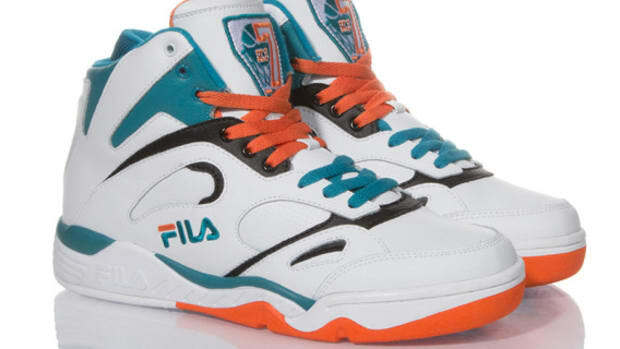 Back then, the former Tar Heel was enjoying a second successful season with the Philadelphia 76ers, and the shoe is accordingly dressed in Philly colors. 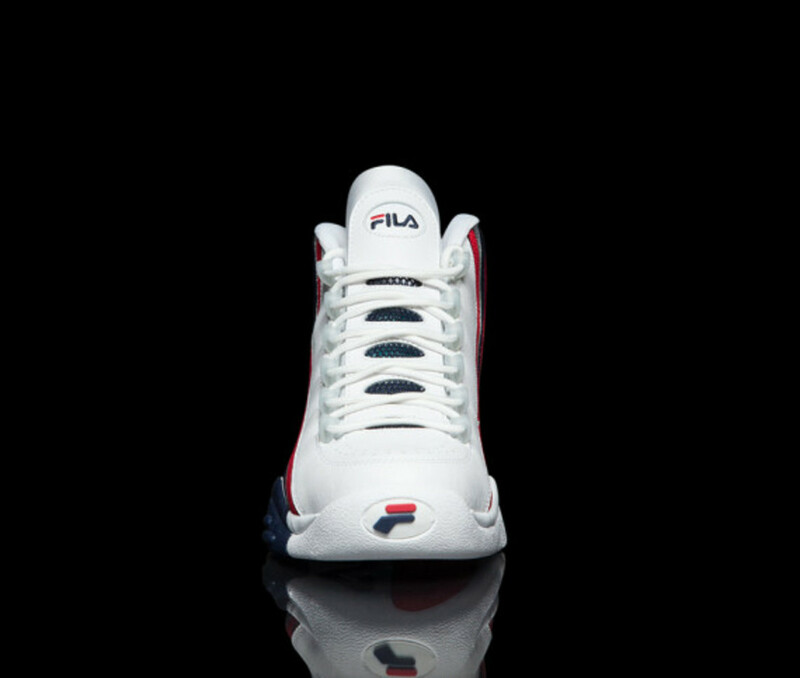 The retro is true to the original, featuring FILA&apos;s 2A cushioned midsole, signature form stripe and speed lacing system. 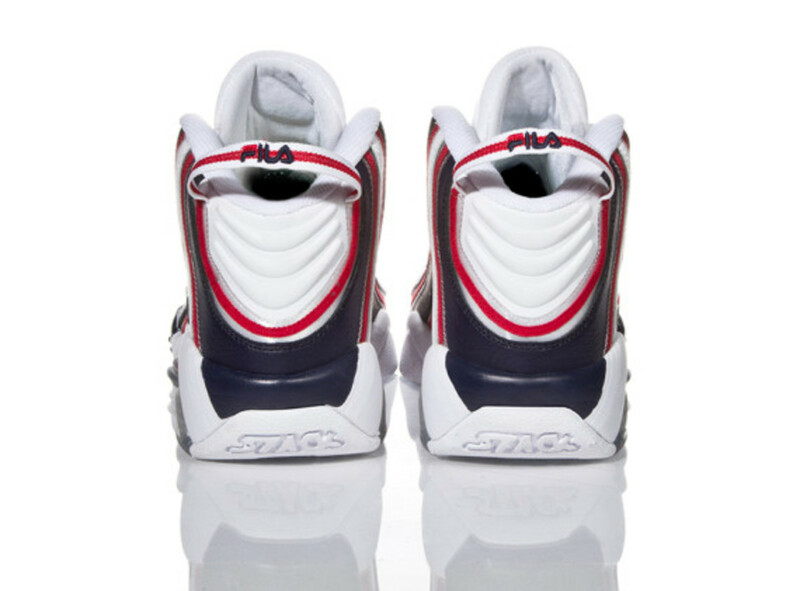 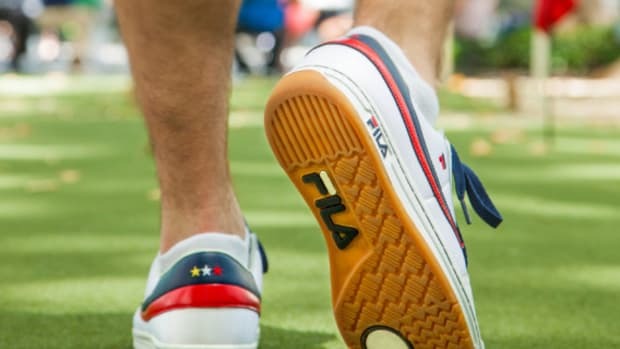 Along with a matching and comprehensive apparel line -- including tees, crewnecks, hoodies, sweatpant-joggers, warm-ups, shorts and tanks -- the FILA Stack 2 is scheduled to launch March 5th at FILA retailers and online. 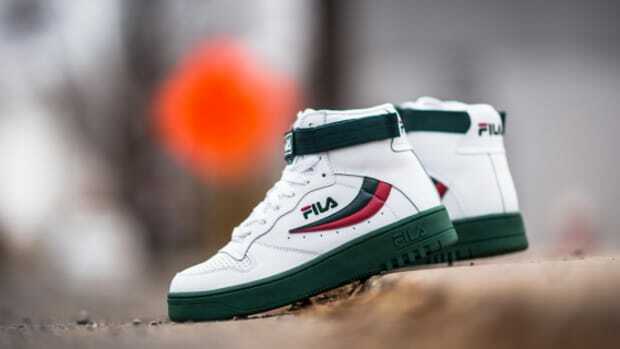 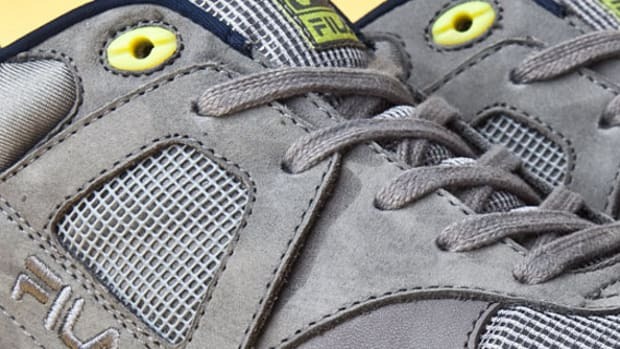 Packer Shoes x FILA FX-100 "The OG"